Ashburn Volunteer Fire and Rescue Department’s Utility vehicles serve multiple functions for the department. Units operate from Ashburn’s Station 6 . Utility 606 is a pickup truck that can have a plow attached. 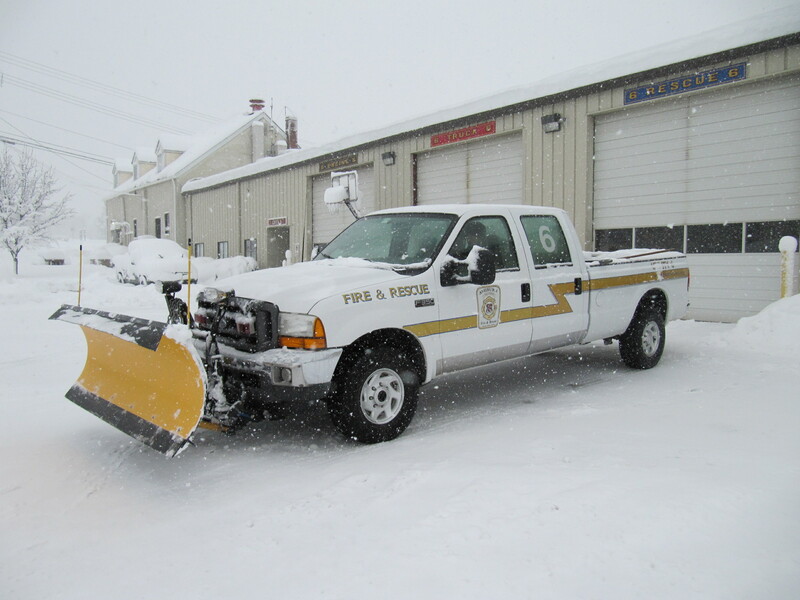 Utility 606 played an important role in the Blizzard of 2016, clearing the way for our EMS and suppression vehicles to respond to the many calls run during the snow storm. ATV 606 is a custom built John Deere Gator. Housed at Station 6, ATV 606 is in close proximity to the W&OD Trail. The unit carries BLS medical equipment, 2 water cans, and a stokes basket/backboard for use in patient packaging and transport. ATV 606 can transport 4 crew members and 1 patient. 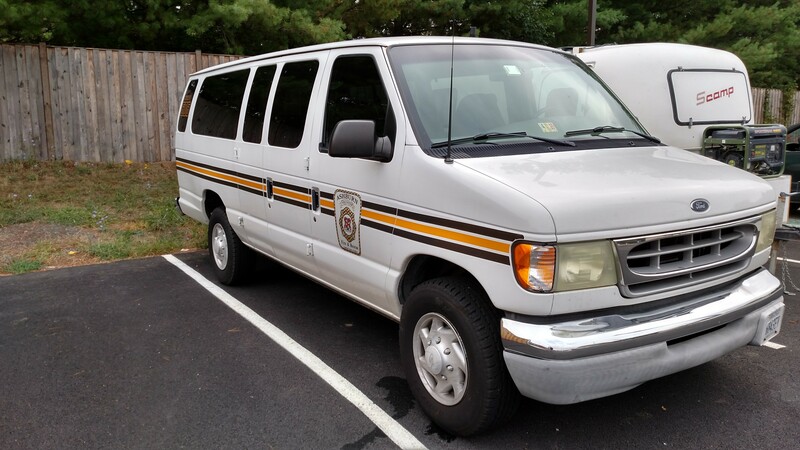 Service Van (SERV) 606 is a 15-passenger van, used for transport of personnel on an as-needed basis. AVFRD Chaplains may respond in department-issued vehicles. Chaplains respond to calls at all hours of the day and night to support patients, families and our crew members in their times of need.